The Geek Vape Blade Starter Kit is a 235 watt beast of power. Using its new advanced AS chipset with the Aero sub ohm tank which uses the IM or Aero mesh coil systems. The Blade box mod is one of the most visually attractive and unique box mods that Geek Vape has crafted in some time. 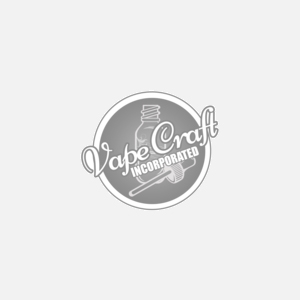 Utilizing two 20700 or 21700 batteries to power this device this high performance device will keep your taste buds feeling like they are bathing in the best flavors with how the Aero tank crafts perfect clouds and flavor for you mouth hole. This device features all the popular modes such as power wattage, VPC, TC-TCR, and Bypass mode.